How to File Nails in Square Shape..
Hello everyone, hope you all are doing good. 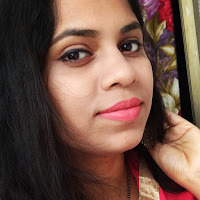 If you are following me on instagram ,then might have an idea that I have started my YouTube channel few days back. I am so excited for this.. Well, let's jump into the post.. 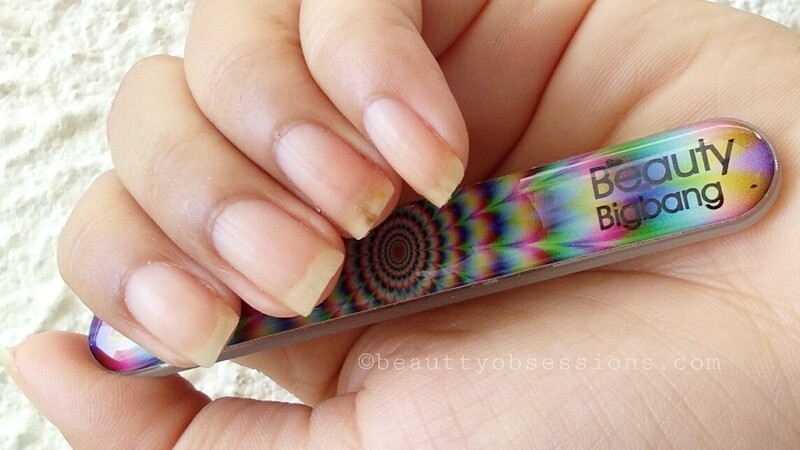 I love square shape nails and it is very easy to create as well. 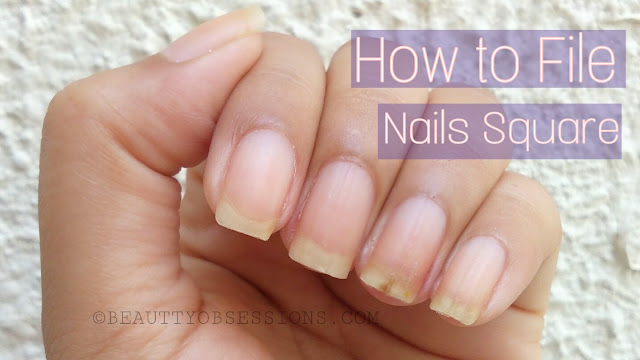 If you have short nails , then square shape is the right option for you . 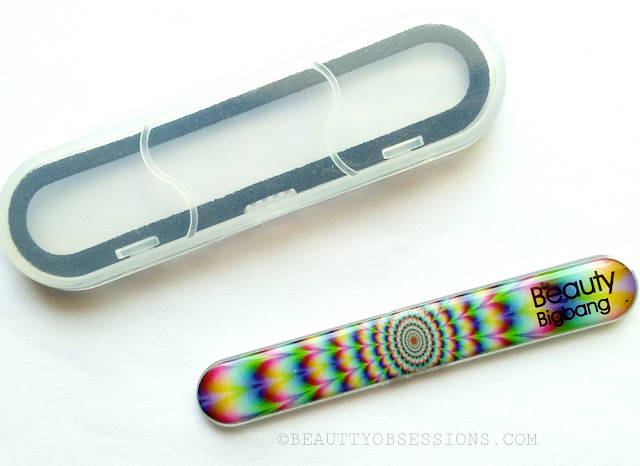 For filing the nails here I have used the beautybigbang rainbow glass nail buffer.. Glass nail buffers are great over regular metal ones. But the only drawback is you have to handle carefully the glass buffer else it might break. Watch the attached video for the tutorial of square shape nails. 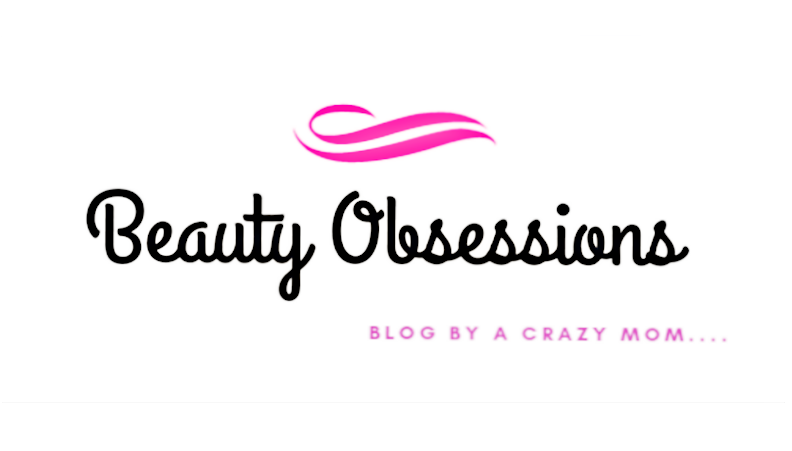 Use coupon code SNIG10 while making a purchase from beautybigbang site to get 10% off on your cart. So let's watch the video..
*like and subscribe please. .